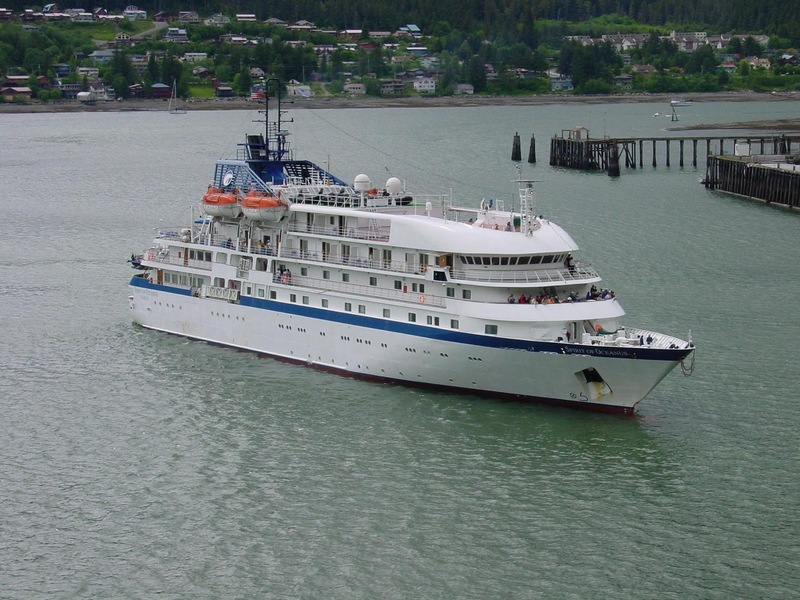 International Shipping Partners has announced that the Sea Spirit (formerly Cruise West Spirit of Oceanus)has been chartered to Oceanwide Expedition, Holland for the 2012 summer season. The vessel is on its way from South America to Longyearbyen, Spitsbergen, where it will begin cruises in Spitsbergen, Greenland and Iceland on July 10. After the summer season the vessel will go back on charter to Quark Expeditions, Canada, for Antarctica cruises for the winter season 2012/13.